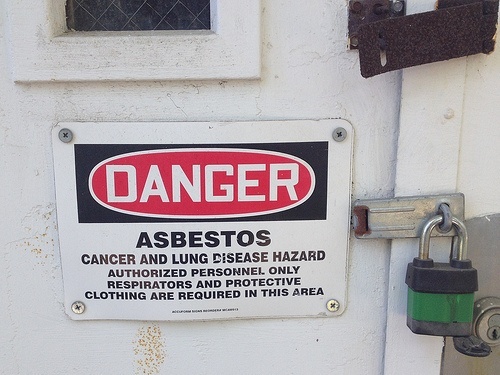 The Environmental Protection Agency (EPA) is expanding its attention to asbestos and its associated hazards, including both existing uses and possible new uses. EPA is undertaking these initiatives under the aegis of extension of its authority under the Toxic Substances Control Act (TSCA), enacted in 2016 Amendments to TSCA -- the “Frank R. Lautenberg Chemical Safety for the 21st Century Act.” (I wrote about provisions relating to existing chemical here, and for new chemicals and new formulations of existing chemicals here). 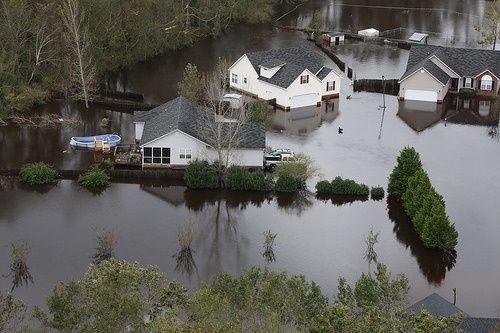 Federal agencies have marked the beginning of Atlantic hurricane season by reminding employers and the public of the risks from hurricanes, and how to plan for and respond to events. 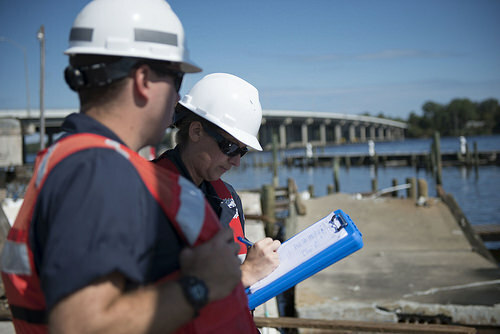 These include a compilation of advisory documents on the Occupational Safety and Health Administration (OSHA) website, which also includes links to additional information by the Federal Emergency Management Agency (FEMA), Centers for Disease Control and Prevention (CDC), and the National Hurricane Center. This information is too late to help people in the Carolinas who’ve been inundated by Florence, but does provide useful reminders. 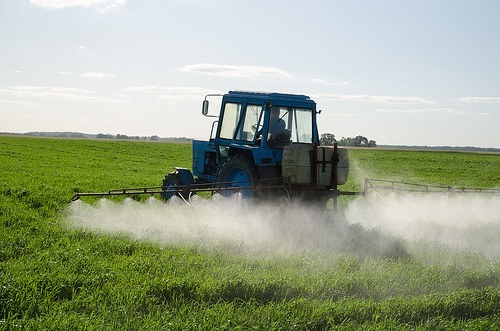 The Federal Insecticide, Fungicide and Rodenticide Act (FIFRA) empowers the Environmental Protection Agency (EPA) to define and regulate pesticides meeting statutory qualifications, providing extensive procedural directions how to do so. In addition, the Federal Food, Drug, and Cosmetic Act (“FFDCA”) authorizes EPA to regulate the use of pesticides on foods according to specific statutory standards, and grants EPA limited authority to establish tolerances for pesticide residuals on foods. These directions govern EPA’s analyses of applications for registration, ongoing evaluations of evolving scientific understanding and practical experience with pesticides that have been registered, and response to public comments and petitions (I provided a basic summary of FIFRA registration procedures here). UST Compliance: Are You Ready For The October 2018 Requirements? On July 15, 2015 (80 FR 41566), EPA published the first major revision to the federal underground storage tank (UST) regulations since 1988. 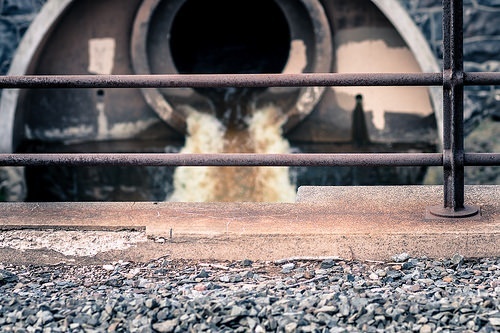 The 1988 UST regulation required owners and operators to have spill, overfill, and release detection equipment in place; the 2015 amendments add additional requirements to ensure that this equipment is functioning properly and is adequately maintained to effectively prevent a release. Table 1 below summarizes the operation and maintenance provisions that apply October 13, 2018. In addition to imposing new operation and maintenance requirements, the 2015 amendments address UST systems deferred in the 1988 UST regulation. USTs storing fuel for use by emergency power generators have their deferral removed, with EPA adding requirements for release detection by October 13, 2018. Airport hydrant systems (AHS) and UST systems with field-constructed tanks (FCT) lose their deferral status and must also comply with Subpart K by October 13, 2018 (see Table 1 below). Previously EPA removed the deferral for wastewater treatment tanks, USTs containing radioactive material, and emergency generator UST systems at nuclear power generation facilities and reclassified them under a new category, “partially excluded UST systems.” Owners and operators of these tanks must continue to comply with Subparts A and F as they always have, as well as new installation requirements. The 2015 amendments also include provisions for operator training (as outlined in Table 1). The majority of states, however, adopted requirements regarding operator training under the UST grant guidelines of the Energy Policy Act of 2005 (Act). The UST provisions of the Act focus on preventing releases and expand eligible uses of the Leaking Underground Storage Tank (LUST) Trust Fund. States that receive grants to help pay for the cleanup of leaking UST sites had to meet the requirements or lose funding. 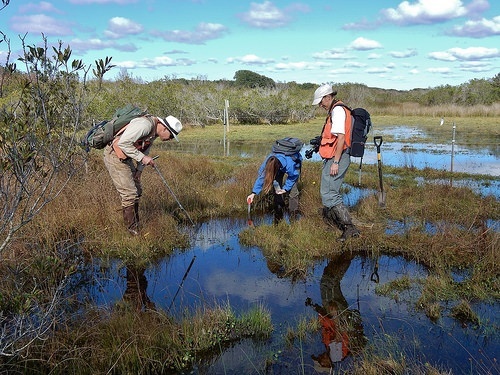 Since nearly all states receive funding to help pay for cleanup, the vast majority previously adopted requirements regarding operator training following the Act’s grant guidelines. EPA is allowing these states to retain their regulations, although some states have chosen to make changes to more closely align with the 2015 amendments. Compliance with the 2015 amendments depends on whether a state has state-plan approval (SPA). Currently, 38 states and territories have received SPA to operate their UST programs in lieu of EPA’s requirements. Facilities in these states are not required to comply with the 2015 amendments until the state revises its regulations. Owners and operators in the 12 non-SPA states (AK, AZ, CA, FL, IL, KY, MI, NJ, NY, OH, WI, and WY) and 4 territories need to follow their state or territory requirements as well as meeting the EPA’s amendments according to the time frames listed in Table 1. As of July 6, 2018, 21 states (17 SPA states and four non-SPA states) have either published state-specific regulations that adopt the 2015 amendments or have incorporated by reference the federal regulations. A summary of these state programs and their adoptions status can be found on the Resources page of the STC website. Release detection for UST systems storing fuel for use by emergency power generators. Annual walkthrough inspections of containment sumps and hand held release detection equipment. The Trump Administration has taken the next step toward rolling back automobile standards intended to reduce greenhouse gas (GHG) emissions. 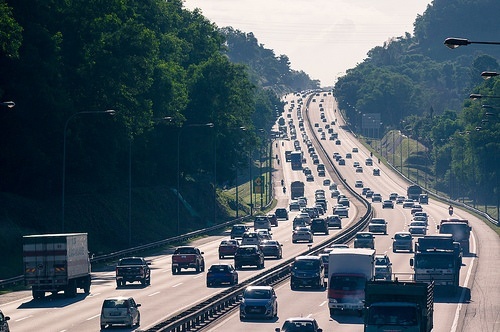 On August 2, the Environmental Protection Agency (EPA) and the National Highway Traffic Safety Administration (NHTSA) issued a joint proposal to replace emission standards previously adopted to tighten emission standards during model years 2021-2026, captioned the “Safer Affordable Fuel-Efficient (SAFE) Vehicles Rule for Model Years 2021-2026 Passenger Cars and Light Trucks.” The agencies present a formal proposal to extend existing emission standards through those years, but also seek comments on several variations on this proposal. 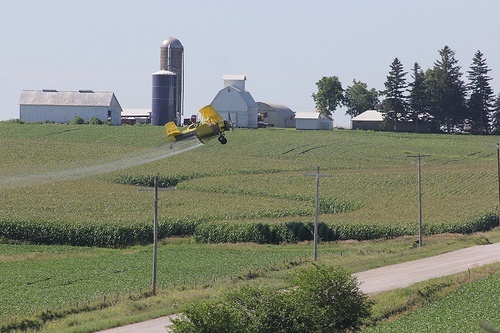 In November 2015, the Environmental Protection Agency (EPA) adopted significant amendments to the Agricultural Worker Protection Standard (WPS) that EPA administers using its Federal Insecticide Fungicide and Rodenticide Act (FIFRA) authority -- FIFRA provides national pesticide regulation, and the WPS is intended to ensure that workers know how to protect themselves when applying pesticides. EPA set compliance deadlines for most revised provisions on January 2, 2017 or January 2, 2018, but left the compliance deadline for expanded training open until the agency could develop and publish training materials. On June 22, 2018, EPA published notice that these materials are ready, giving employers until December 19 to upgrade their training programs accordingly. On April 30, the US Environmental Protection Agency (EPA) published a proposed rule (40 CFR part 30) to “strengthen transparency in regulatory science” by requiring the agency to make the data and models used for significant regulatory decisions available for public and peer review. Like most things regarding EPA these days, the proposal has generated significant controversy – based to a large extent to whether the commenter puts more trust in the proposed system and today’s EPA, or in the existing system and yesterday’s EPA. In the remainder of this blog I’ll discuss what’s nominally involved, and possible adjustments to narrow the opportunities for manipulation by tomorrow’s EPA.